Roanoke Landing is located in the city of Riverhead, New York. 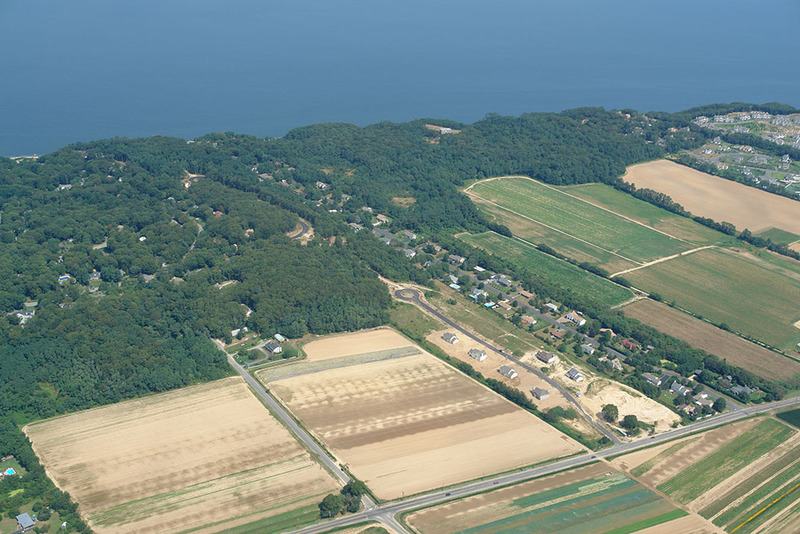 Riverhead is the beginning of North Fork of Long Island. On the edge of Long Island’s touted wine industry that started in the 1970’s. Farmland abound, this project gave country living to these homeowners. 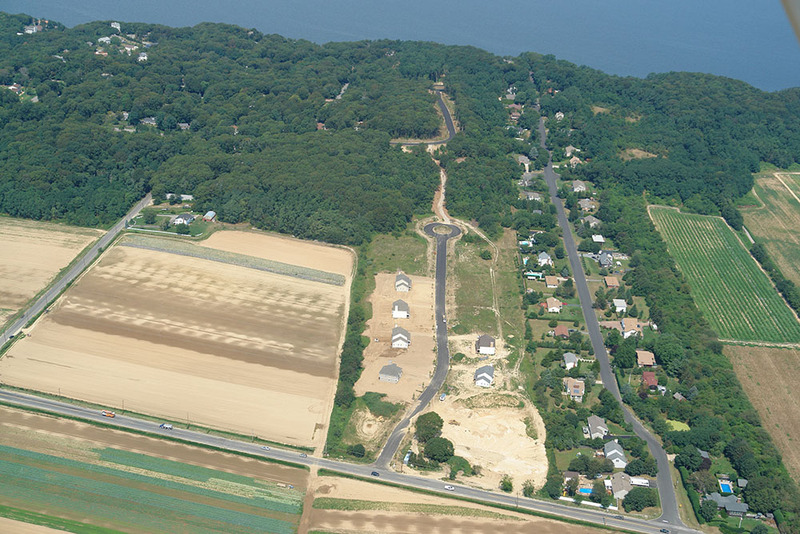 The project is a 42-acre waterfront parcel overlooking Long Island Sound. The beach was accessible to all homeowners of this 32-lot subdivision.